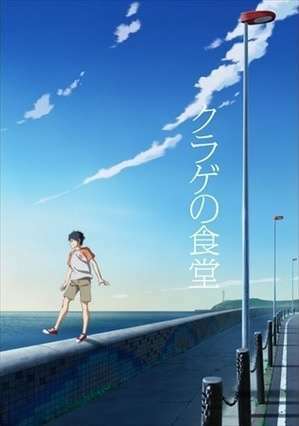 In the story, the protagonist Youtarou Misaki finds himself lying on the beach one day. He is picked up by Arashi, who manages a restaurant called Kurage no Shokudou. When asked who he is, the protagonist tells a lie that he lost his memory—but he remembers everything, including the fact that his twin brother died.